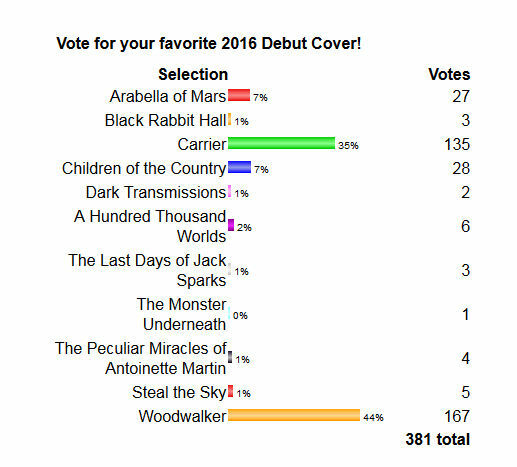 The Qwillery: 2016 Debut Author Challenge - COVER OF THE YEAR! The Qwillery is thrilled to announce the 2016 Debut Author Challenge Cover of the Year. The cover illustration was created by the author of the novel and won with 44% percent of the votes. 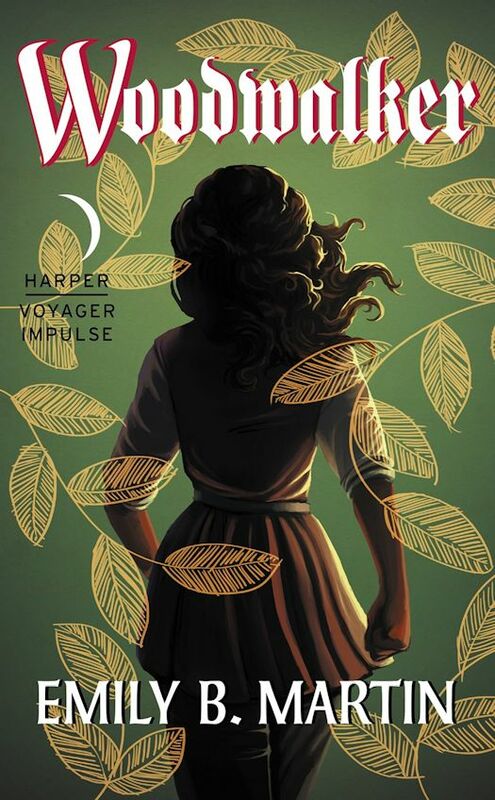 Congratulations to author and artist Emily B. Martin whose cover illustration for Woodwalker is the 2016 Debut Author Challenge Cover of the Year! Read about how Emily created the cover - "The Evolution of a Cover" - at her blog here. 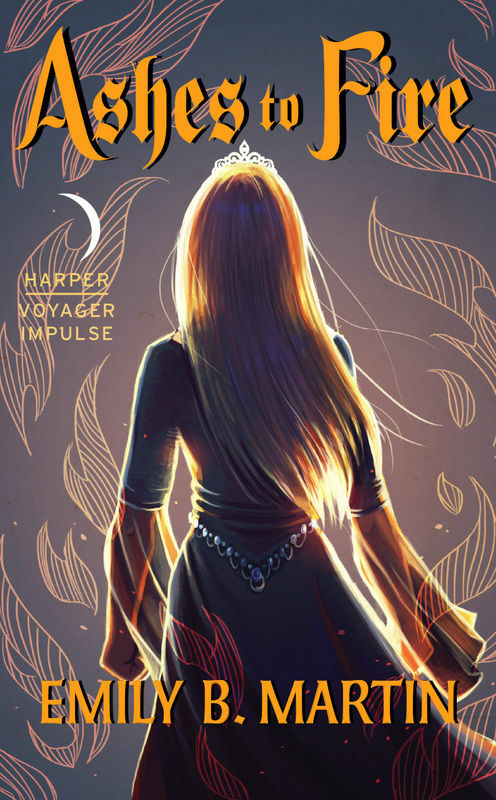 A desperate journey to secure peace, and an even greater journey to discover herself, Ashes to Fire is the captivating and adventurous follow-up to Emily B. Martin’s Woodwalker—once more with cover art by the author herself!